Custom Rom for Android. What it is ? Why it is used ? What is Custom ROM for Android ? In the Android world, a Rom is basically a software on which you android runs. Many times you hear people talking about “Custom Roms”. 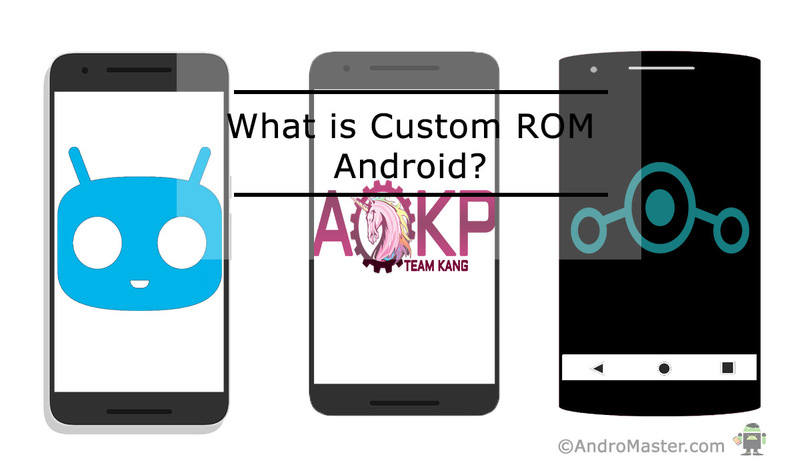 As a newbie, many of the android users don’t know what is custom ROM. When do you see Samsung or Motorola or HTC why these phones look different and work differently? because manufacturers used the stock Android operating system and made many changes and tweaks to develop their own operating system for their specific phones. 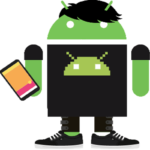 Android is open source so developers use this OS and make many changes and develop different custom ROM. But why there is need of custom ROM. Many of the Stock ROM does not provide you all the functionalities out there.so Custom ROMs are made to fulfill that need. Custom Rom have more update frequency than stock ROM. Most of these ROMs are free. Updated are carried out over the air (OTA). Custom Roms are actually made to give you better performance and efficiency. Developers remove the extra garbage i.e. bloatware from original OS and add more functionalities to increase its efficiency. The best part of having a custom ROM is getting the latest version of Android. There are many phones there which don’t get 2 or more updates. For example, Motorola Moto g can have only Lollipop 5.0.1 as Motorola provide update only up to 5.0.1 but if you use any custom ROM they can give you latest Nougat.